You know what the term “backpack” means? It means “nothing gets left behind or forgotten”! Yeah, not really. But I wish it did. 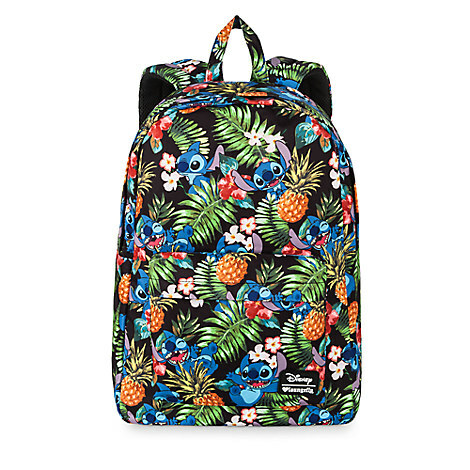 Rock the Spirit of Ohana with this Stitch Backpack by Loungefly and make sure none of YOUR FAMILY’S stuff gets left behind! And check out our other Favorite Disney Totes while you’re at it!